August 20, 2018 (San Diego CA) - Katy Perry and KAABOO Del Mar are pleased to announce an exciting partnership with MusiCares® to launch the official Katy Perry Cares Pass program. 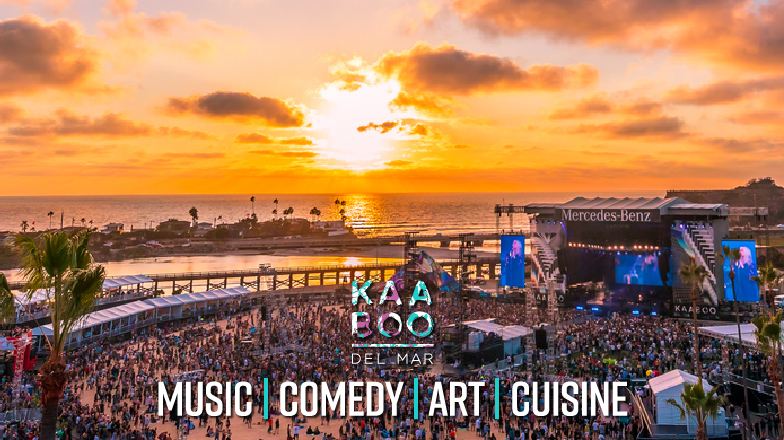 Starting today, Monday, August 20th, Katy Perry fans now have the opportunity to purchase a Katy Perry Cares Pass, a KAABOO Del Mar pass that allows entry into the festival starting at 6 PM Sunday evening to exclusively see Katy Perry perform. A portion of all ticket proceeds from Katy Perry Cares Passes sold will benefit MusiCares, a charity of the Recording Academy™. Katy Perry Cares Passes are available for $89 exclusively at www.kaaboodelmar.com/katycares.